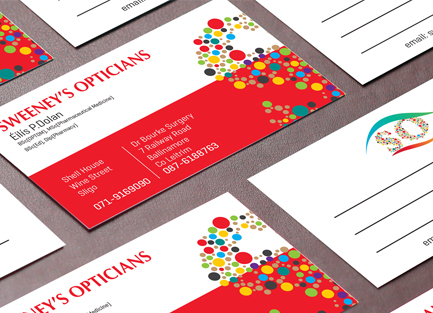 Your business cards are the key to making the right first impression and also an essential marketing tool for your business. 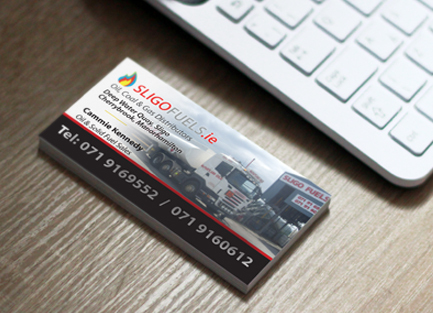 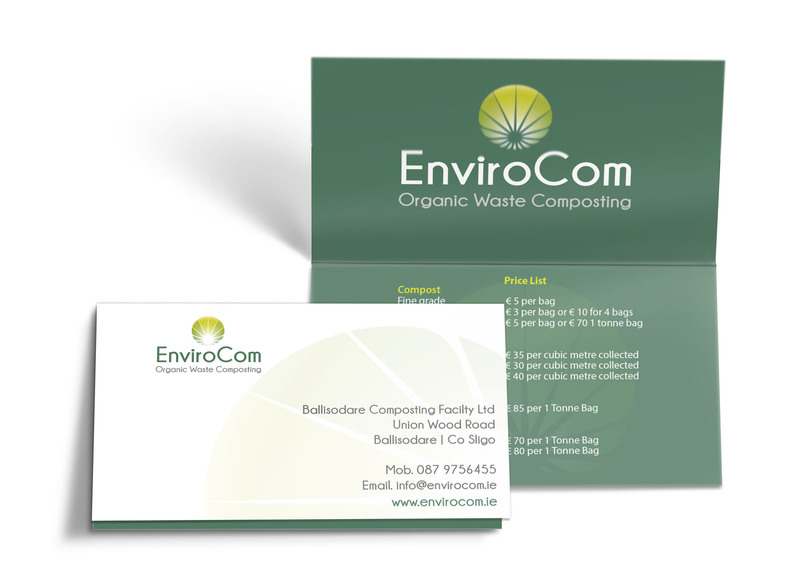 Our range of business cards are durable, tear resistant and are laminated on both sides for superior tactile qualities and durability. 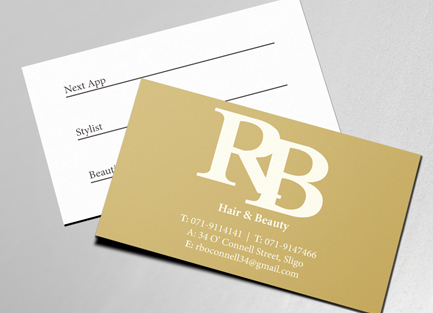 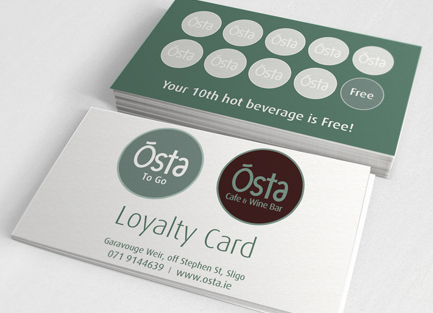 Loyalty cards are a great way to create repeat business from your customers. 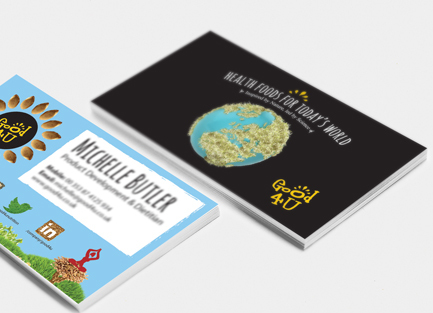 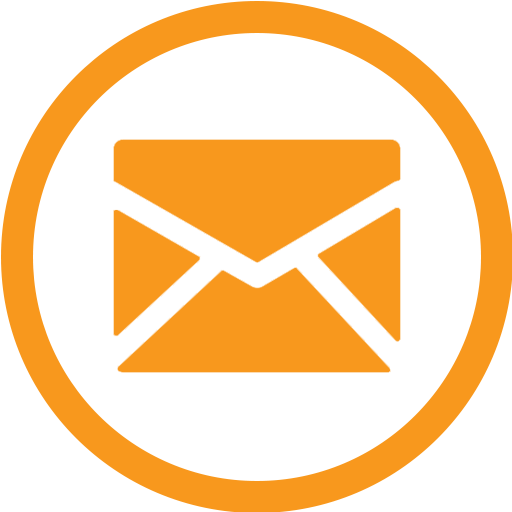 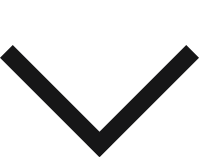 They offer an incentive that will help create awareness, build and enhance your brand.